Announcement Scienz Games are original finger flickin' fun tabletop versions of beloved social past-times. We also dabble in other household trinkets. All products made in Minneapolis, MN, USA from quality materials. Stay tuned for what's next! 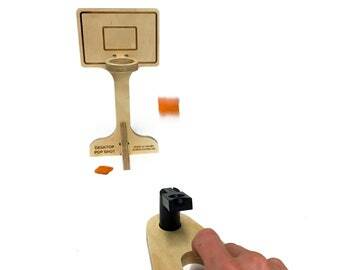 Scienz Games are original finger flickin' fun tabletop versions of beloved social past-times. We also dabble in other household trinkets. All products made in Minneapolis, MN, USA from quality materials. Stay tuned for what's next!